Scottish short track speed skater who specialises in the 1000m event, and a ten time European gold medallist. She became the first British woman as well as the first European woman to win world titles in the 1000m, 1500m events and the overall gold in the 2017 World Championships. 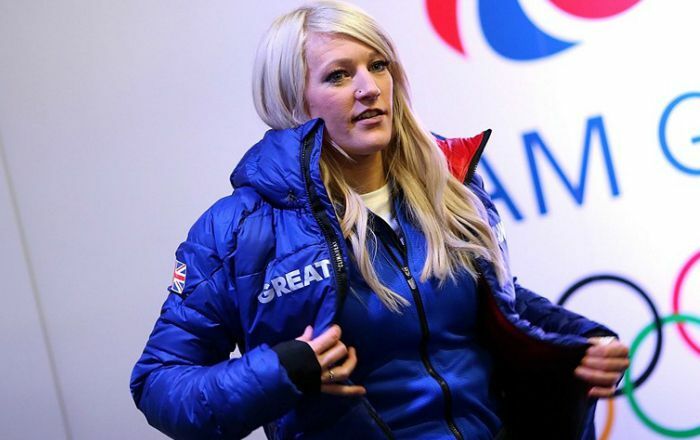 Elise Christie was born on 13 August 1990, in Livingston near Edinburgh, Scotland. She’s currently 38 years old. Christie attended Loughborough College where she studied sports science. Elise has been dating Hungarian short track speed skater Sándor Liu Shaolin since October 2015. Elise Christie made her debut at the 2010 European Short Track Speed Skating Championships in Dresden, Germany, Christie won a silver medal in the 1500m and 3000m, and took the overall bronze medal. She hasn’t starred in any film or TV show yet. There’s not much known details about her endorsing brands. Elise is coached by Nicky Gooch. She was originally a figure skater and switched to speed skating when she was 12 years old. In 2010, she started her training with the National Squad in Nottingham. She was named Nottingham Sportswoman of the Year in 2013 and 2015 . Elise Christie is a well known personality in the world of short track speed skating as she has own several international titles in 500m and 1000m. Elise took part in the 2010 Winter Olympics in Vancouver, British Columbia, Canada finishing 11th in the 500m, 19th in the 1000m and 20th in the 1500m. At the 2014 Winter Olympics in Sochi, Russia, Elise was disqualified from the 500m, 1000m and 1500m events after she collided with Italian skater Arianna Fontana. She became a victim of online harassment by South Koreans and was forced to close her Twitter account. She was disqualified three times therein. Elise Christie won gold in the 1000m and 1500m events at the European Championships 2013 in Malmo, Sweden. She was also the 1000m champion for the 2012/13 World Cup season. In November 2016, Christie set a world record in the 500m event, clocking in at 42.335 seconds at World Cup meeting in Salt Lake City, USA. In 2017, Elise was nominated for the BBC Sports Personality of the Year award. In 2017, she was named Sunday Times Sportswoman of the Year in 2017 in recognition of her world title success at the 2017 World Championships. she writes column for Metro and a brand ambassador for VISA.